After a pretty balancing week, a new one begins with so many news regarding our life. Jupiter goes retrograde from April 10th until August 11th. 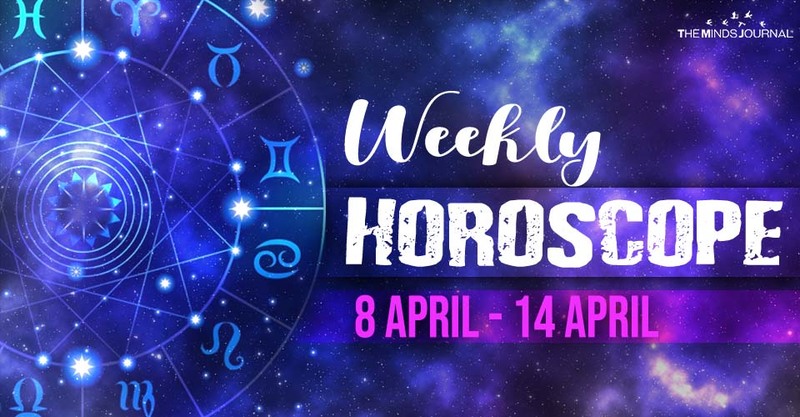 Although we will talk in detail about this aspect, this, of course, is the most important piece of this week’s astrological news. Jupiter retrograde is a time of spiritual introspection. We try to understand the bigger messages that Universe tries to tell us. Thus, we may be forced to face issues involving growth and development, happiness and success. From March 06, 2019 until July 07, 2025 Uranus in Taurus will change many things in our lives including the whole Material Plane because of Taurus symbolizes the Earth and Ecology. See here more about this life-changing Astrological phenomenon. Happy Birthday! As we’ve already mentioned, Mars’s new position in Gemini, already made your mind stronger and you may also feel inspired. It’s so intense that you will feel as if your brain’s working overtime. Although this is really good and helpful, it can also make you more assertive bringing problems in your relationships. Nothing to worry about if you keep calm and think twice before responding. Your Tarot Card of the Day can reveal so much more. Check it here for free. Money is the part of your life that need more attention right now. Although there are many planetary aspects which help you grow, there are also influences which warn you to proceed to caution. There is something that delays your growth. Most likely, this influence lives inside you and doesn’t let you become happy. Please focus on this influence and cut its power. Heal the wounds. Your Tarot Card of the Day can reveal so much more. Check it here for free.